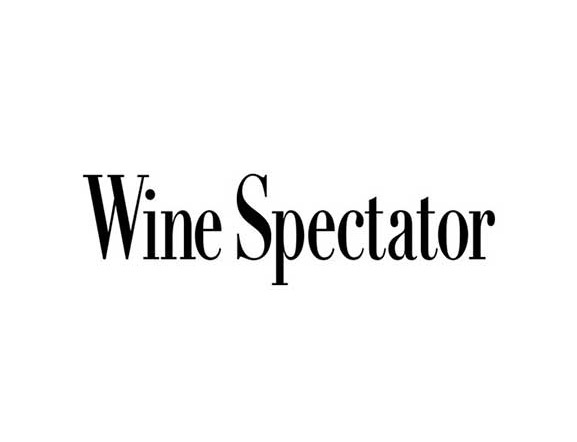 There is a reason why Wine Spectator is considered the privileged observatory of the wine gotha. Every year, in fact, more than 15,000 wines from all over the world, available on American market, are blindly tasted by the editors of the magazine with proven skills and experience as tasters and critics. In fact, in addition to rigorous evaluation standards, each editor covers the same wine regions from year to year, allowing each of them to develop specific skills in the wines of the region. 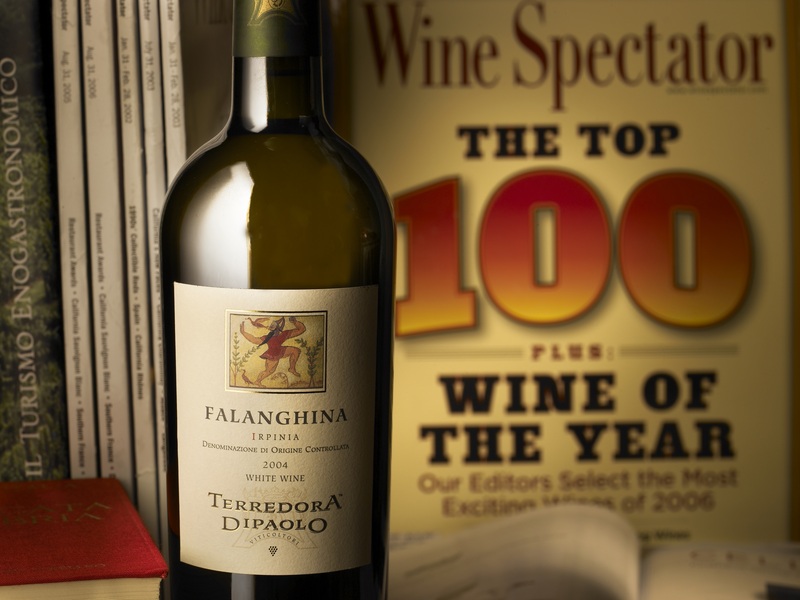 Except for the 4 placements in the Top 100, Terredora wines got so many reviews in these twenty-five years, important because, since the first vintages, they recognized the authentic tradition and professionalism that animates the business project of Walter Mastroberardino and his children. Fiano di Avellino CampoRe 2006 - 31 August 2008 "Top Scoring Italian White"
Fiano di Avellino CampoRe 2003 - 31 August 2006 "The Best Fiano from Italy"
Fiano di Avellino CampoRe 2004 - 15 December 2007 "One of the Best white from Italy!" Fiano di Avellino CampoRe 2002 - 30 June 2004 "Top 18 Italian Whites"